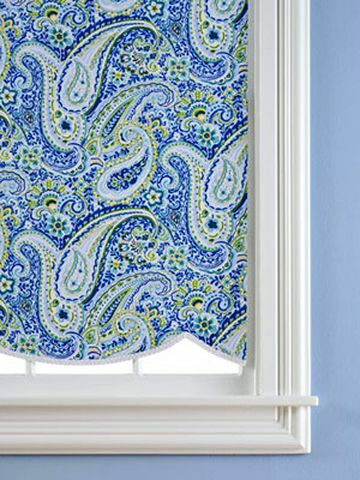 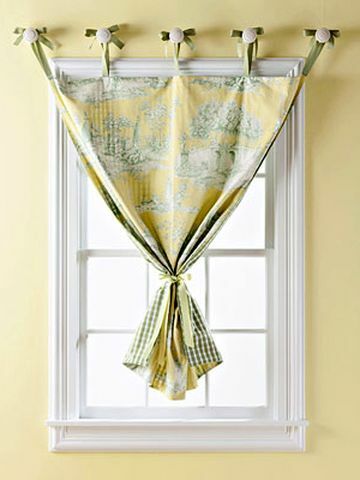 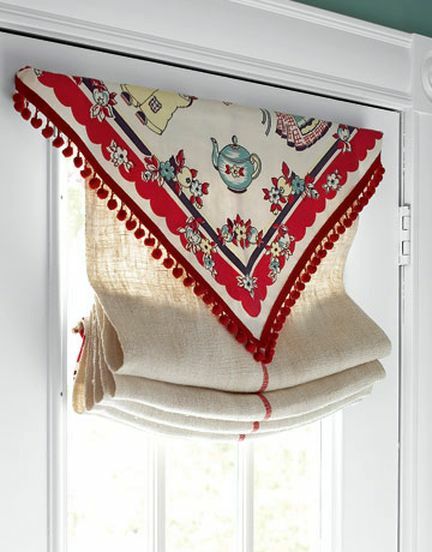 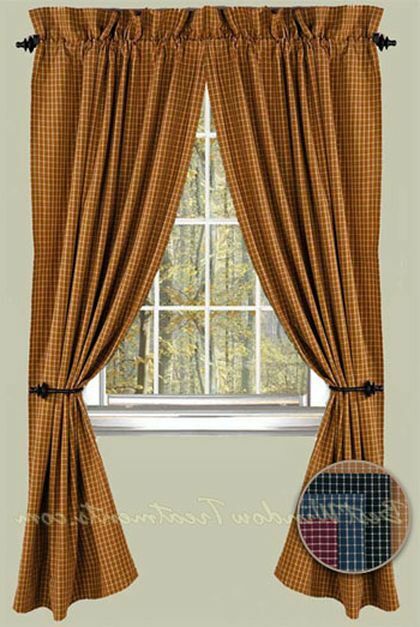 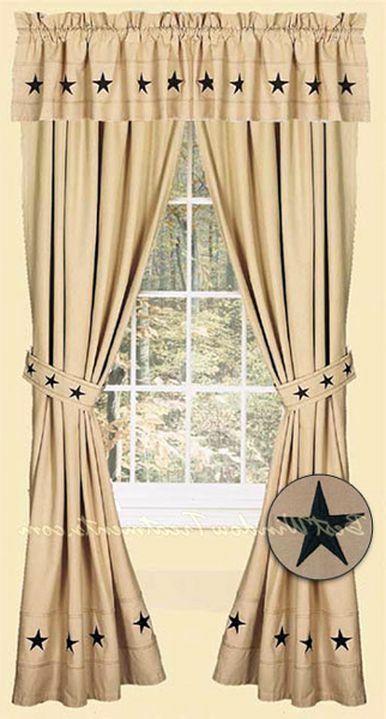 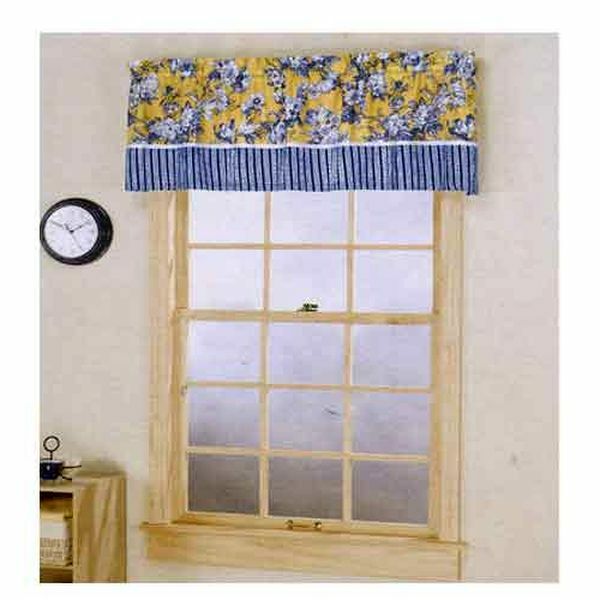 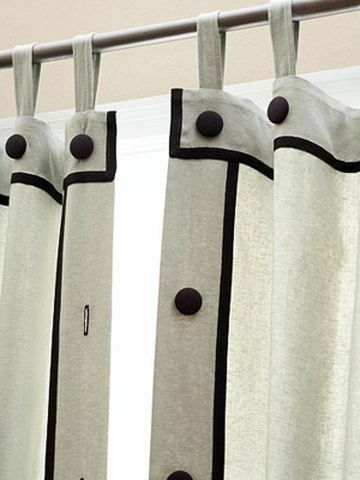 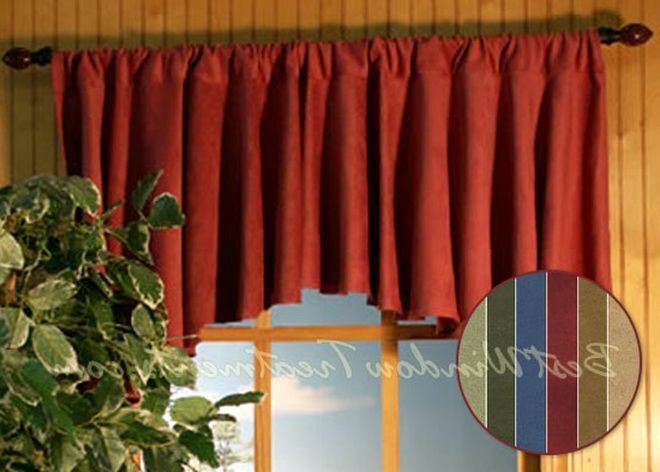 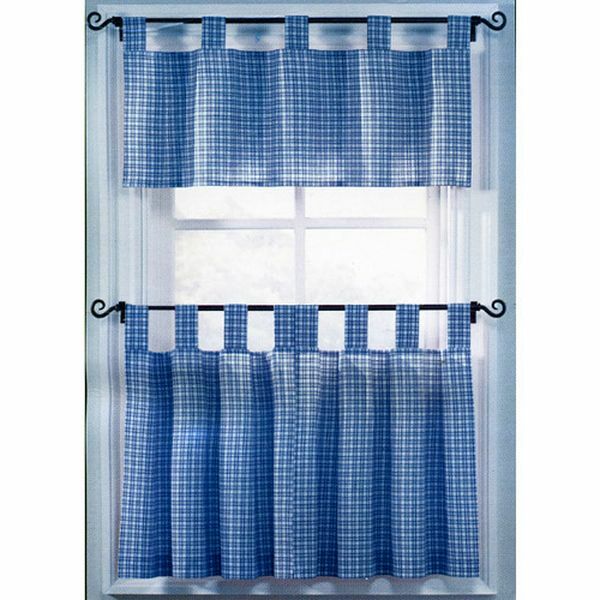 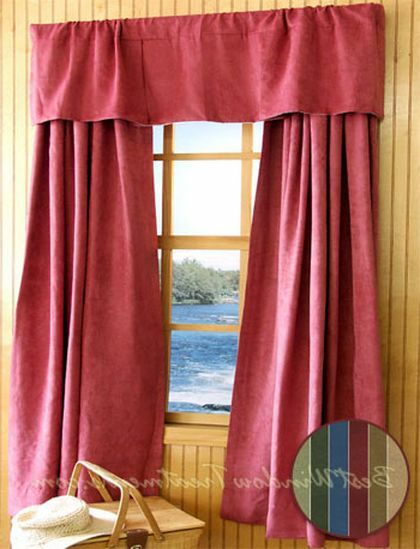 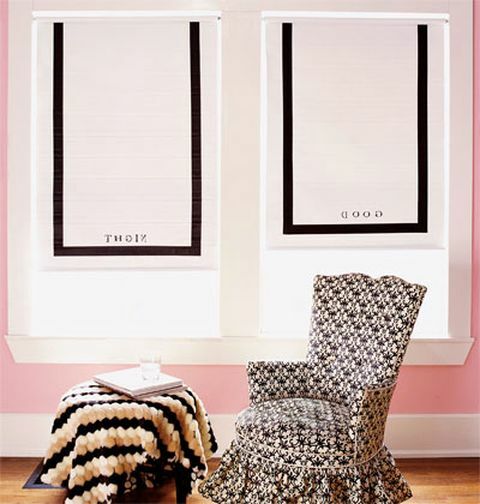 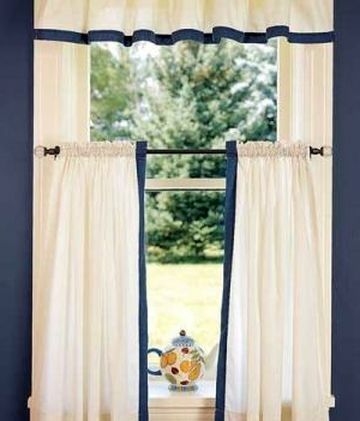 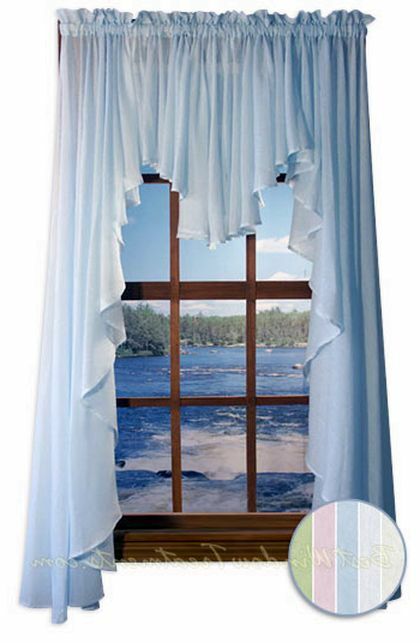 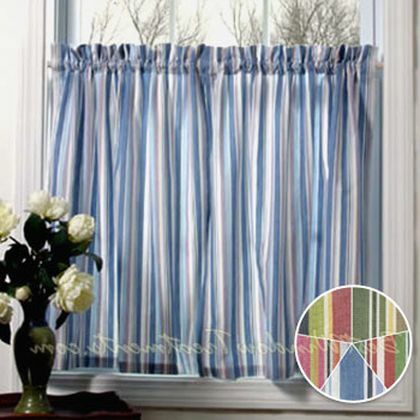 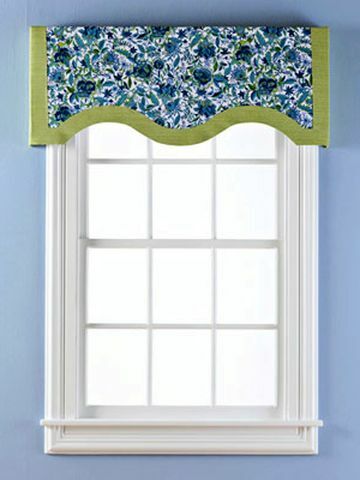 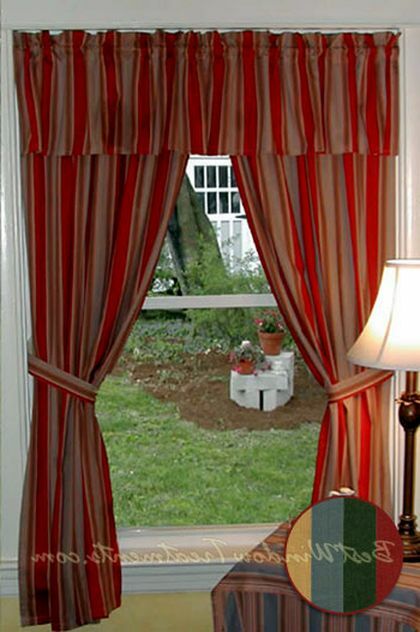 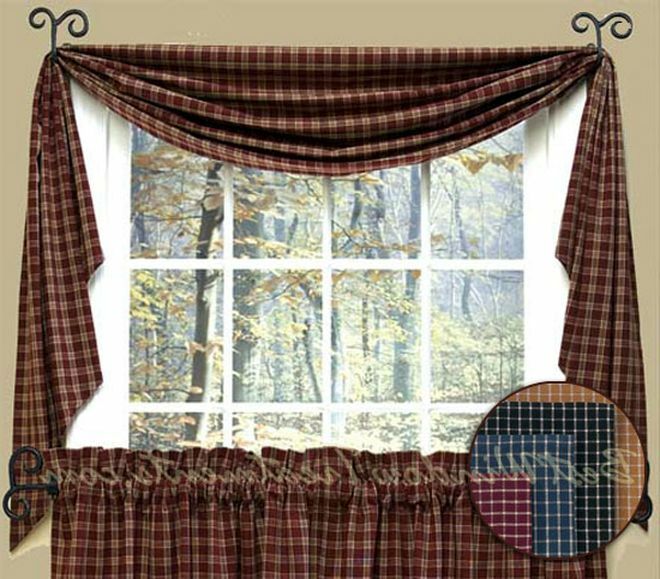 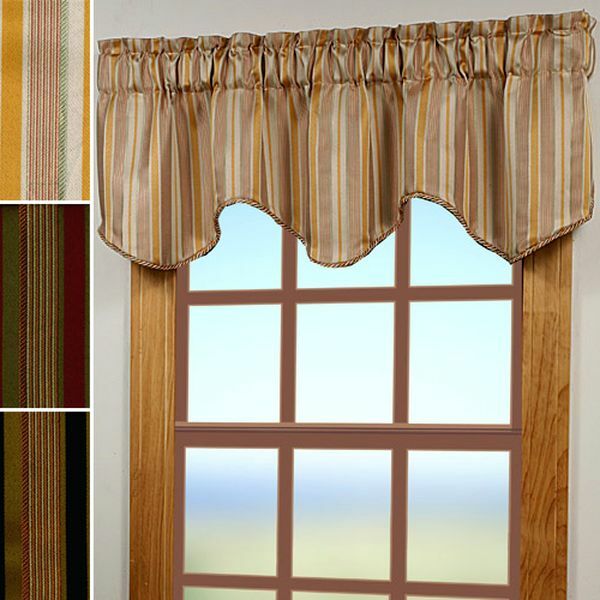 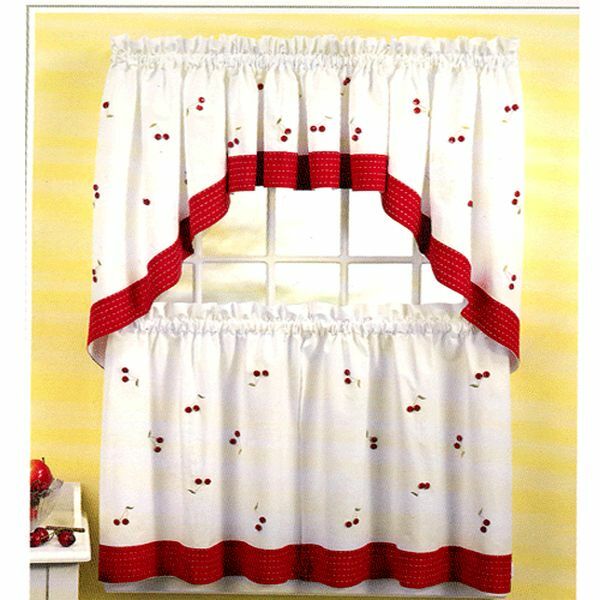 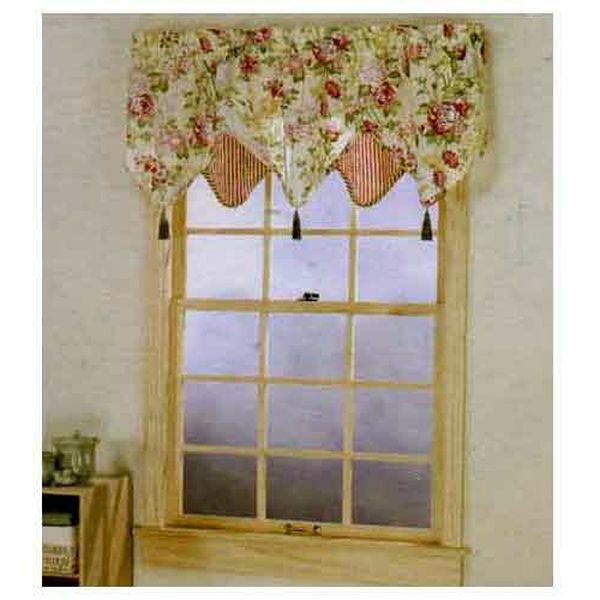 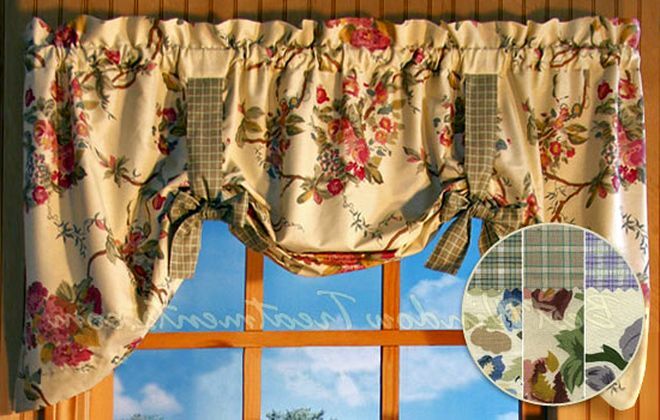 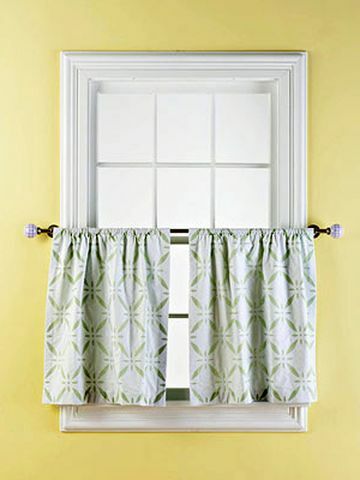 Ideas for decorating windows with curtains ~ DIY Tutorial Ideas! 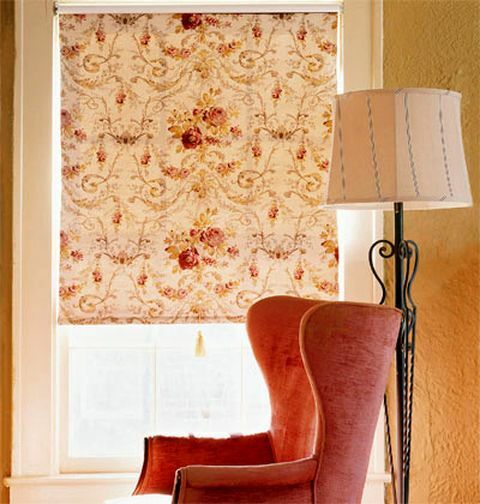 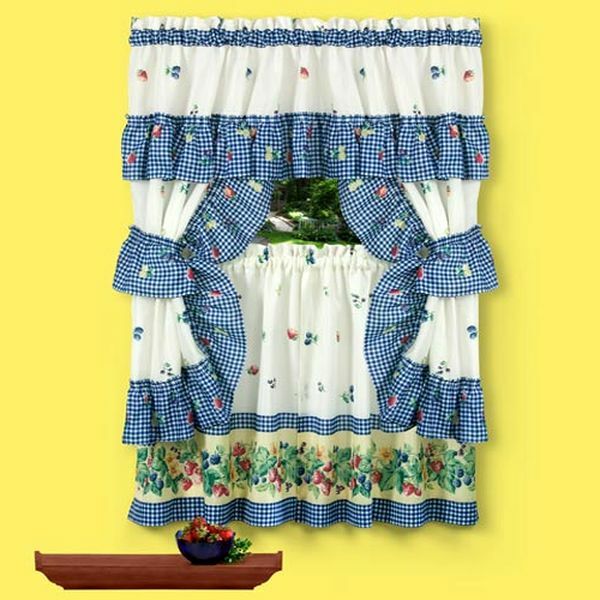 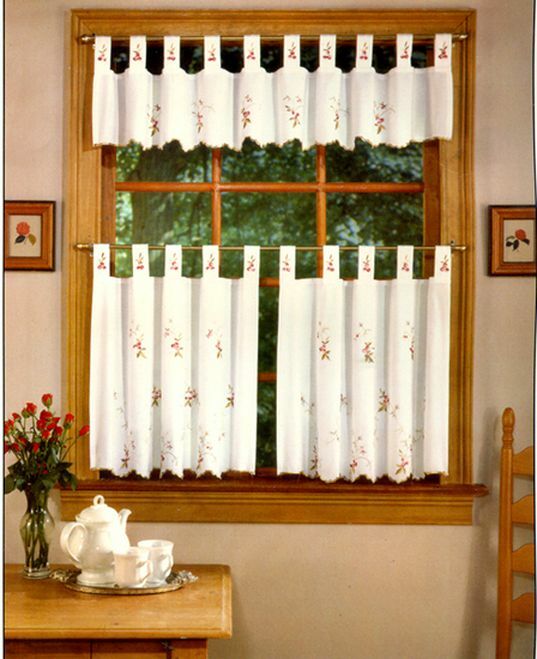 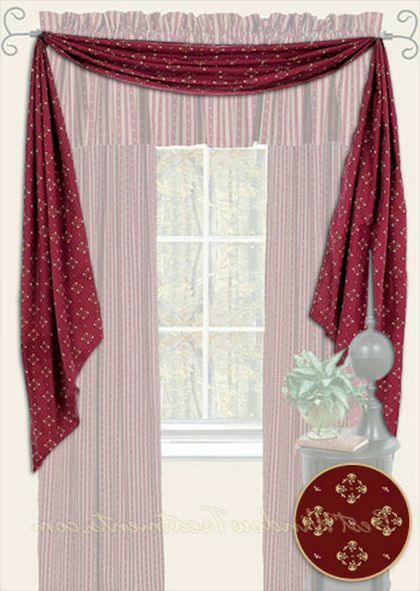 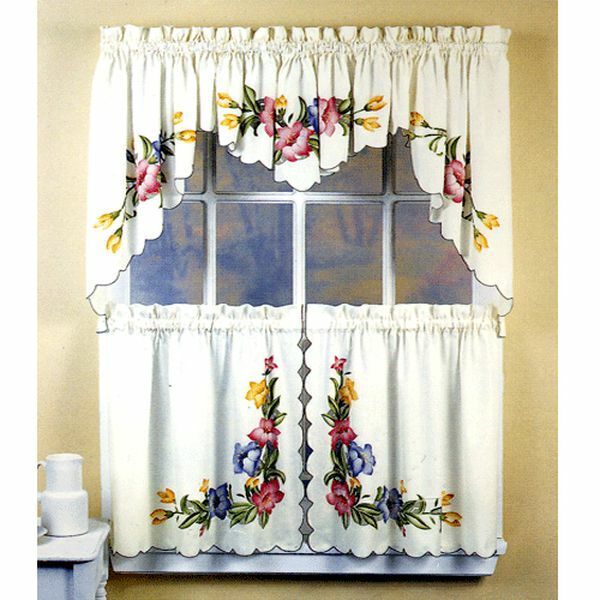 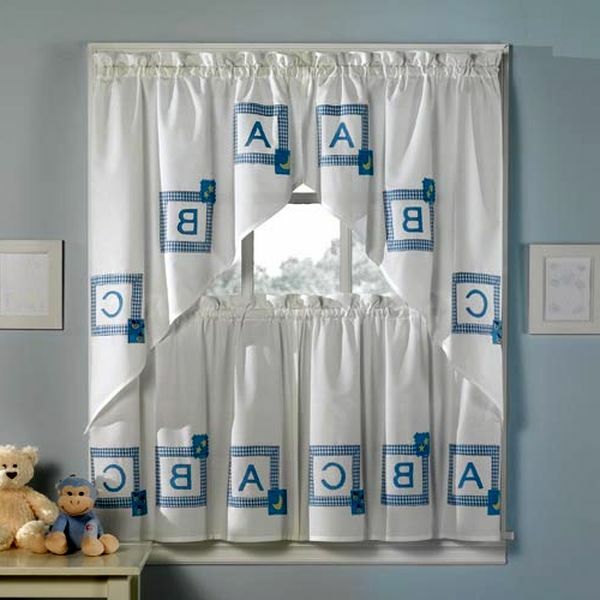 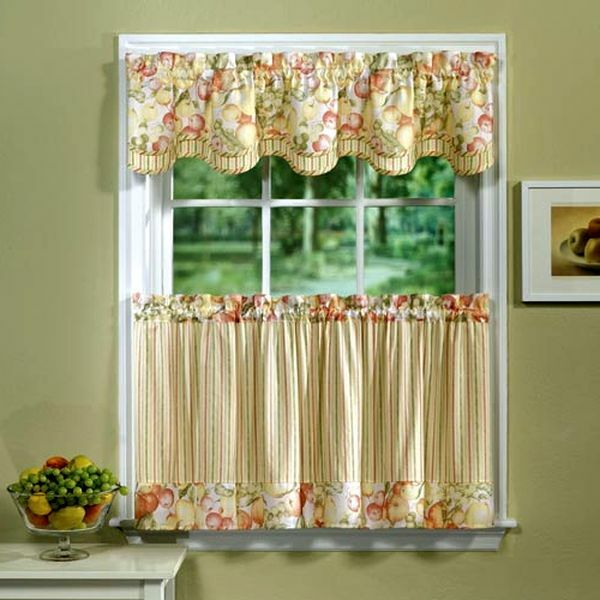 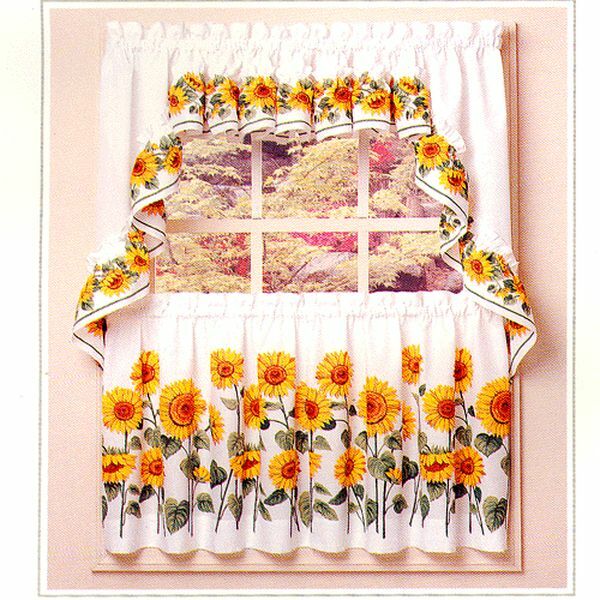 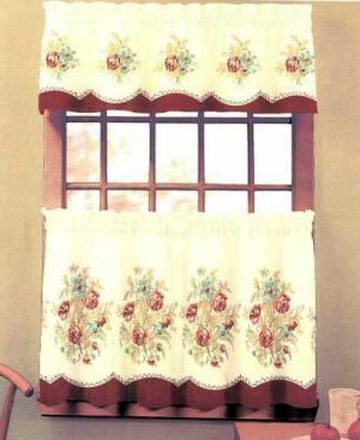 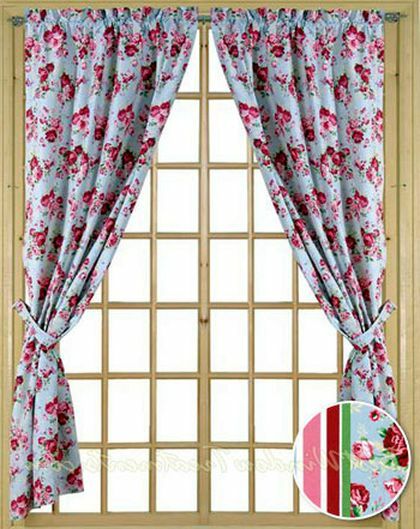 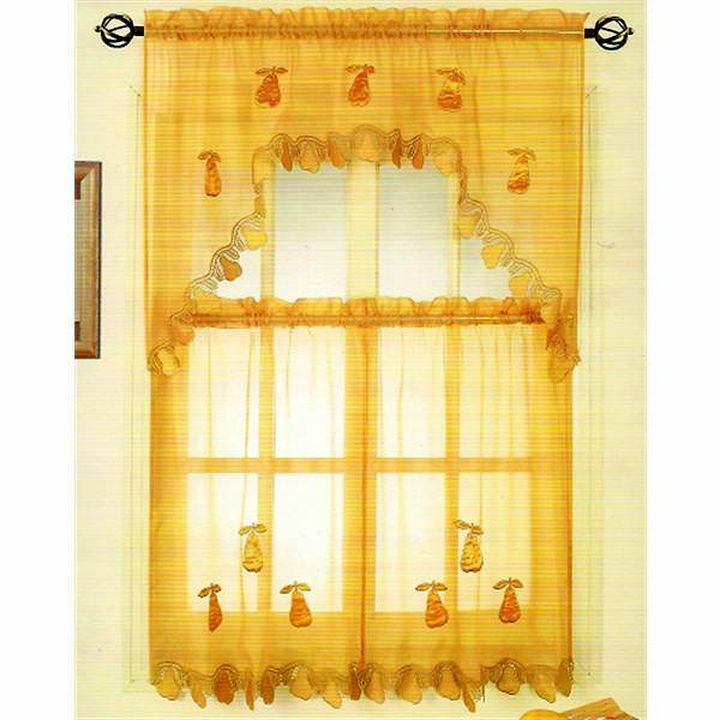 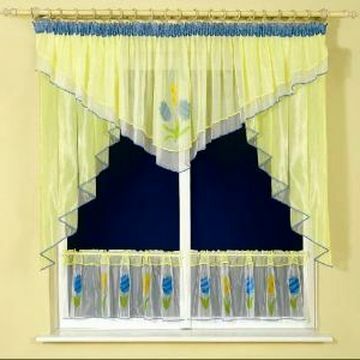 Most of the sites on the curtains show beautiful pictures for living rooms, bedrooms and nurseries. 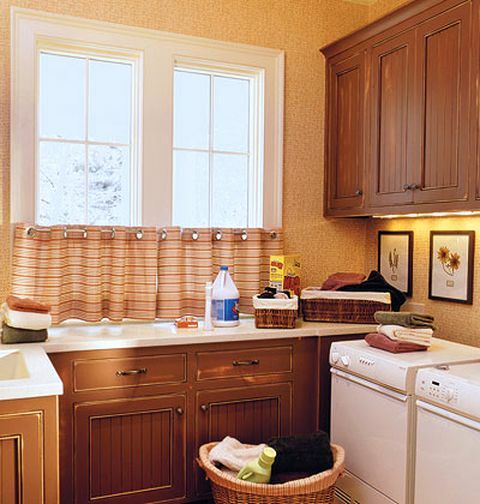 And very few options offer for the kitchen. 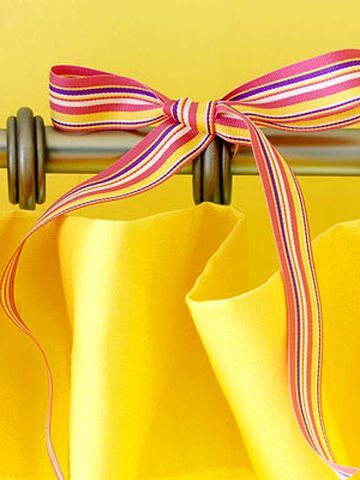 In the stores the situation is a little more fun, but still the fabrics are clearly more than ready-made options for its use. 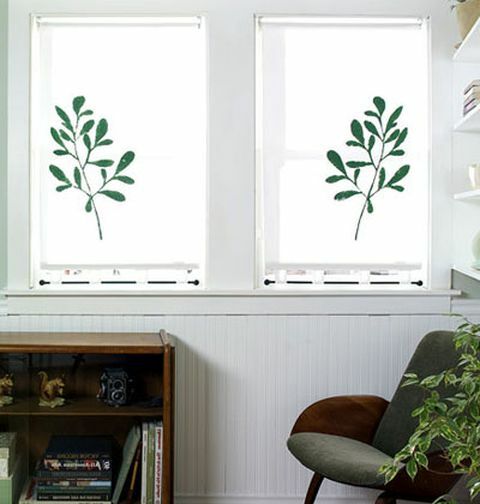 That's why I propose to look at a gallery of 50 ideas for a kitchen window. 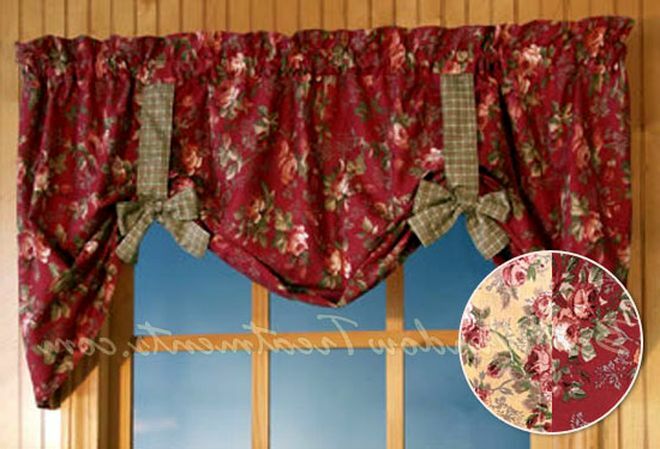 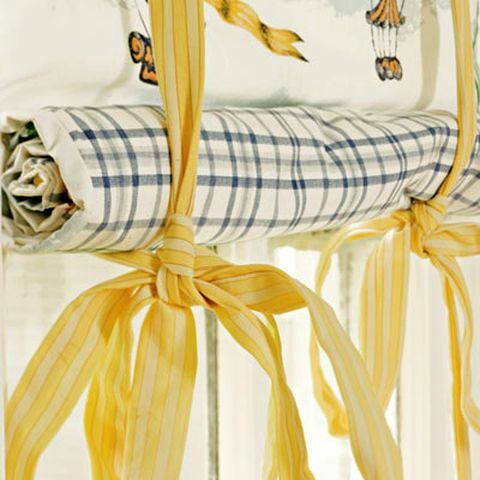 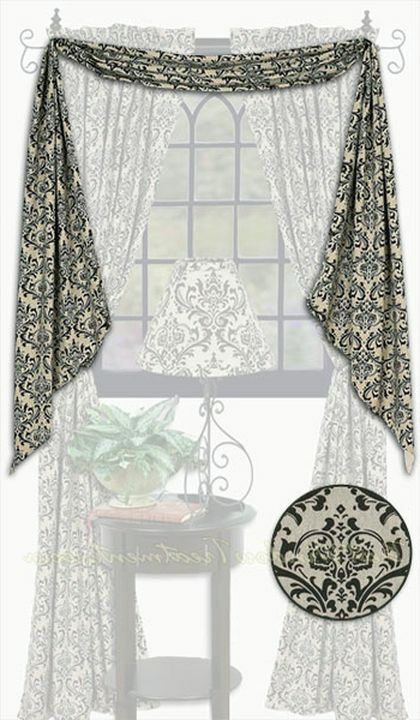 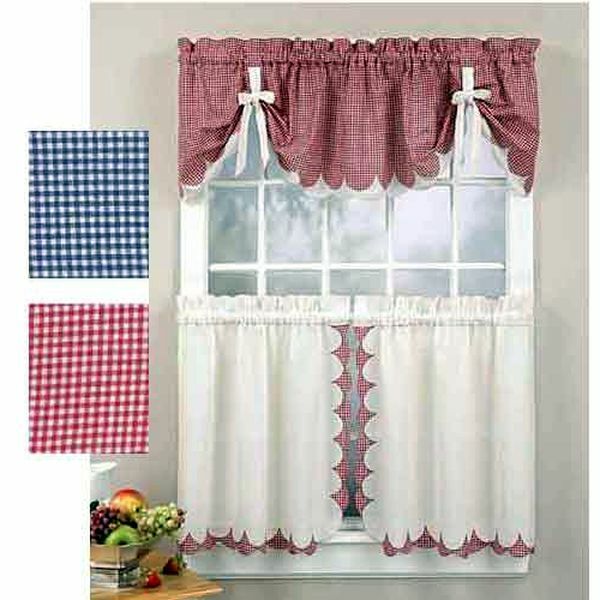 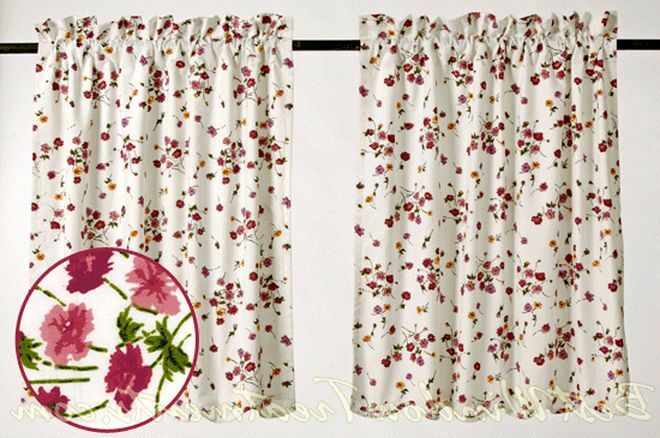 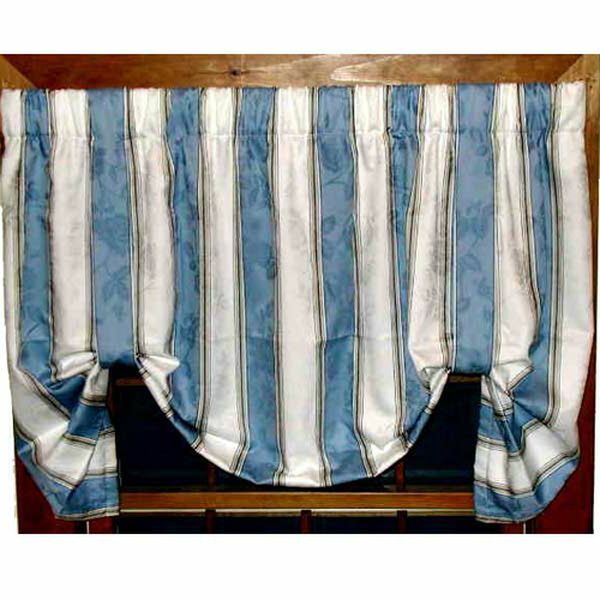 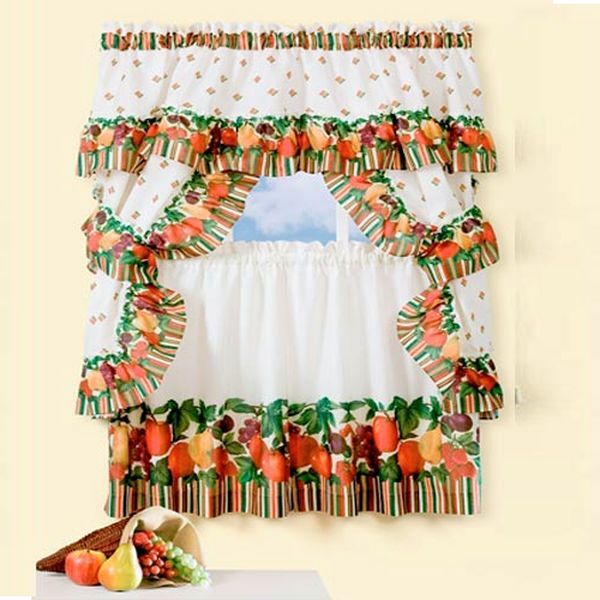 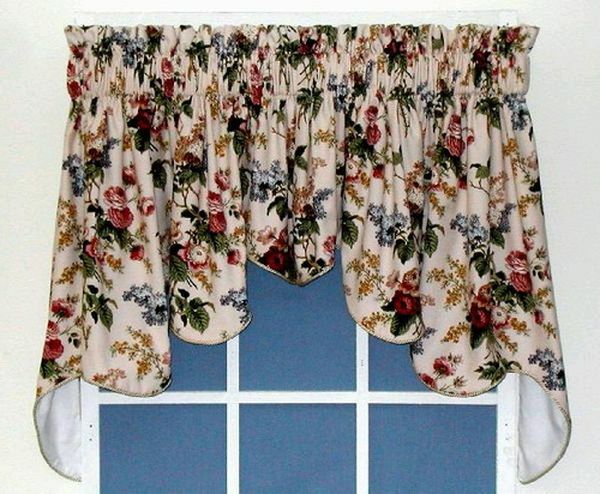 These are curtains with different versions of draperies and flounces, which will be appropriate in the kitchen. 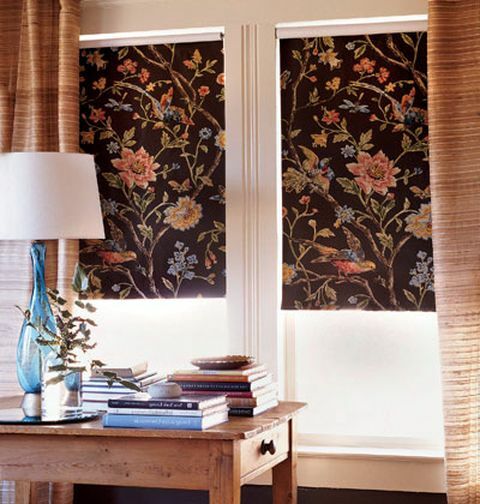 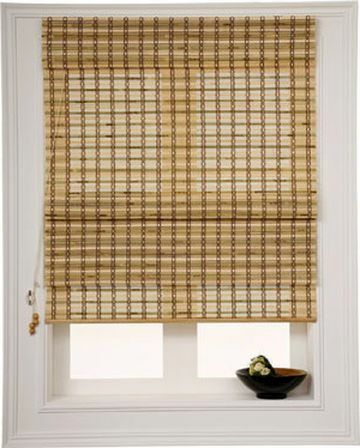 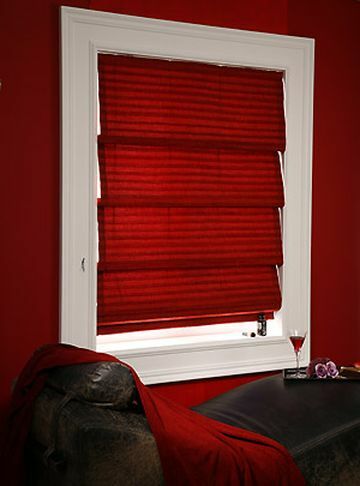 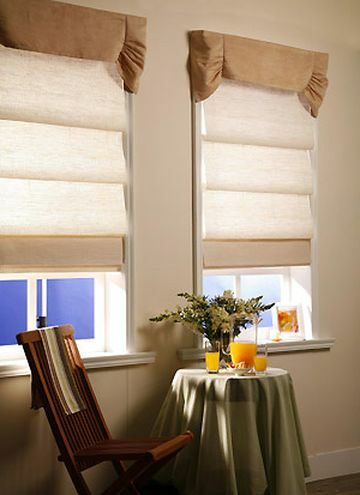 And also blinds and roll-blinds.